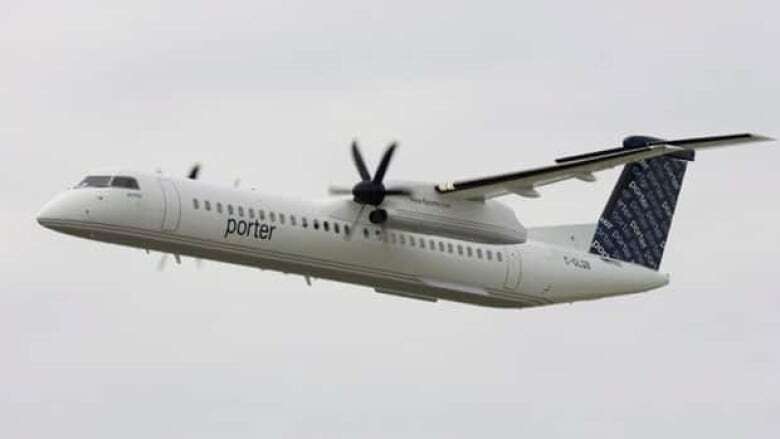 Regional carrier Porter Airlines acknowledged Friday that its approximately 250 pilots are trying to form a union. Porter president and chief executive Robert Deluce said the airline values everyone's views and input as an integral part of the airline. "Porter respects our team members' rights to make decisions about their future," Deluce said in a statement. "Our team and culture are key factors differentiating us from other airlines." Porter flies regional aircraft, mainly from its base at Toronto City Centre airport. Last year, Porter ground staff at the Ottawa airport became the airline's first employees to form a union, voting to join the Canadian Union of Public Employees. The roughly 50 workers included ramp attendants and customer service and operations staff.